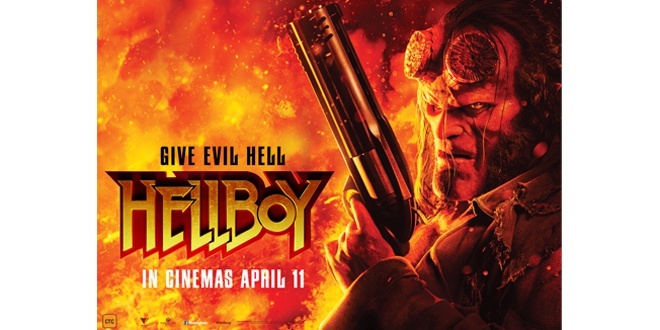 Want to win an in-season pass to Hellboy? Hellboy is back, and he’s on fire. This action-packed story sees the legendary half-demon superhero called to the English countryside to battle a trio of rampaging giants. There he discovers The Blood Queen, a resurrected ancient sorceress thirsting to avenge a past betrayal. Suddenly caught in a clash between the supernatural and the human, Hellboy is now hell-bent on stopping the end of the world. Starring David Harbour and Milla Jovovich and also featuring Ian McShane, Daniel Dae Kim and Sasha Lane. To score yourself a double in-season pass to ‘Hellboy’ just make sure you’re listening on into 97.3 Coast FM or fill in the form below for your chance to win! Rated R 18+ ‘Hellboy’ is in cinemas now. 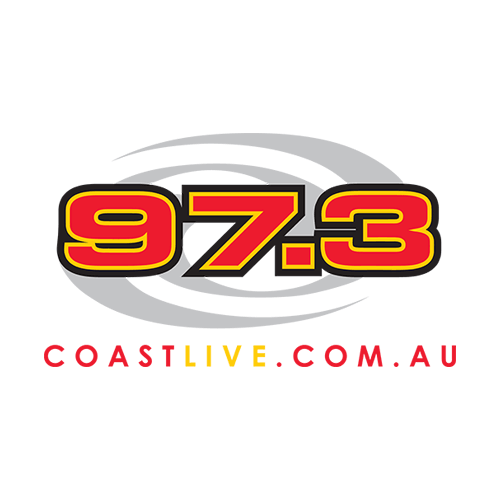 Thanks to Roadshow Films and 97.3 Coast FM!